Next time you go to the store, remember to Bring Your Own Bug...uh, Bag....uh, both! 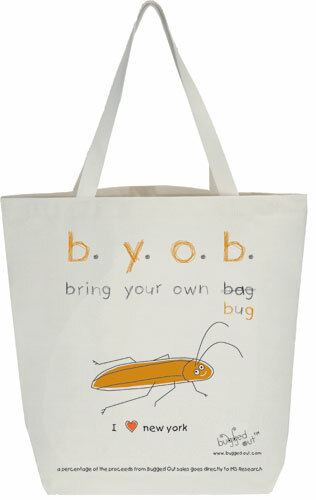 Check out all of our adorable BUG bags and bring a whole fleet with you on your next shopping trip! Manufactured and printed in USA. 20% of proceeds have been donated MS Research!